Veterinaria publishes articles under the Creative Commons License Licensed under the Creative Commons Attribution-NonCommercial 4.0 International License. 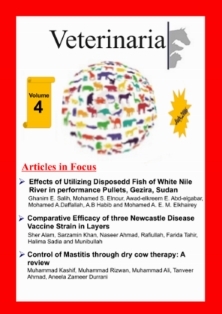 The Veterinaria is a global peer-reviewed journal dedicated to providing to the advancement and dissemination of scientific knowledge concerning veterinary sciences and related academic disciplines. This journal is published two times per year in June and December in English. 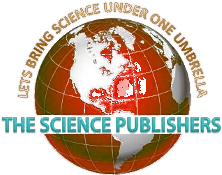 It covers all the scientific and technological aspects of veterinary sciences, including, fisheries, poultry, anatomy, histology, physiology, biochemistry, pharmacology, microbiology, virology, pathology, public health, nutrition, parasitology, infectious diseases, clinical sciences, alternative veterinary medicine and other biomedical fields.